Facebook is sorry, a company executive said Wednesday. This was part of ongoing research companies do to test different products, and that was what it was; it was poorly communicated. And for that communication we apologize. We never meant to upset you. There, there, Facebook users. There, there. But wait: What exactly about the study was poorly communicated? Its hypotheses, methods, and findings were in fact communicated in great detail in a peer-reviewed academic journal, the Proceedings of the National Academy of Sciences. Is Sandberg saying that the study should have been somehow written differently to avoid making Facebook look bad? And what does she mean, “We never meant to upset you?” Upsetting some people—and making others happy—was exactly what Facebook set out to do when it conducted the study. As Slate’s Katy Waldman wrote, “Facebook intentionally made thousands upon thousands of people sad.” Some might consider that unethical, applying the standards of academic research on human subjects. Others, applying the standards of tech-company product testing, might see no problem with it. Either way, there was nothing unintentional about it. In short, taken literally, Sandberg’s non-apology apology is as incoherent as it is disingenuous. For it to make any sense at all, you have to read between the lines. My hunch: What Sandberg really means is that she wishes Facebook hadn’t published the study in the first place—that it should have just kept the information secret, like companies usually do with their A/B product tests. By opening it up to scrutiny, Facebook invited its users to fret about something they would have been happier not knowing. 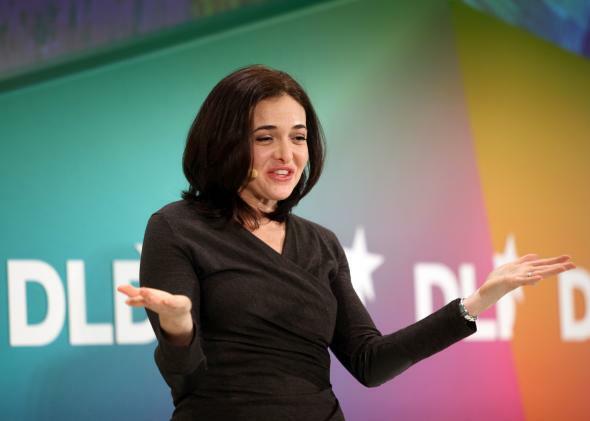 Sandberg is apologizing for denying Facebook’s users the bliss of ignorance. The other way to read Sandberg’s statement is that she’s not really sorry at all—she just feels like she has to say something, because a lot of people are angry.